Cold weather brings out my need for soup and casseroles. We’ve been bouncing back and forth between cold and almost summer-like days here in the Bay Area. On one of the recent cold ones I snatched the opportunity to throw this in the oven. Everyone seems to be familiar enough with quinoa at this point, but for those who might still be scratching their heads at this funny little grain… It’s a nutritious ancient grain, high in protein and a good substitute foods like potatoes and rice. 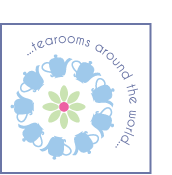 If you’d like to read a bit more you can go here. 8 oz. (225g) cooked meat, tofu or other protein–I like to add shredded chicken from time to time. I think leftover pork roast or ham would work well. *I cooked the vegetables in 2 tablespoons butter and 2 tablespoons olive oil just because that’s what I felt like doing. You can use all butter or all olive oil. 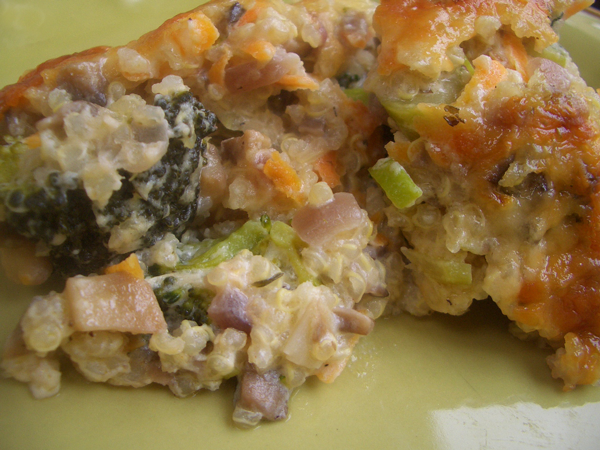 If you want to make the casserole vegan substitute soy or almond milk (unsweetened!) for the milk. Soak the quinoa in enough water to cover for 1 hour. Drain and rinse in a fine mesh colander until the water runs clear. Even if you don’t soak your quinoa, you need to rinse it to remove the bitter compound on the outside of the grain. Add the quinoa to a pot and cover with at least an inch of water. You want more than will be absorbed by the grain. Bring to a boil and reduce to a simmer. Cook for 10 minutes and taste. You want it to be mostly cooked but still have a little crunchiness. If it’s still too hard, cook a little more, testing minute by minute. Drain, cover and let steam for 10 minutes. Toss to fluff and set aside. In a large saute pan heat 4 tablespoons of butter/olive oil over medium heat. Add the onion and mushrooms and a pinch of salt. Cook until the mushrooms have released any moisture and are starting to color, anywhere from 5-10 minutes. 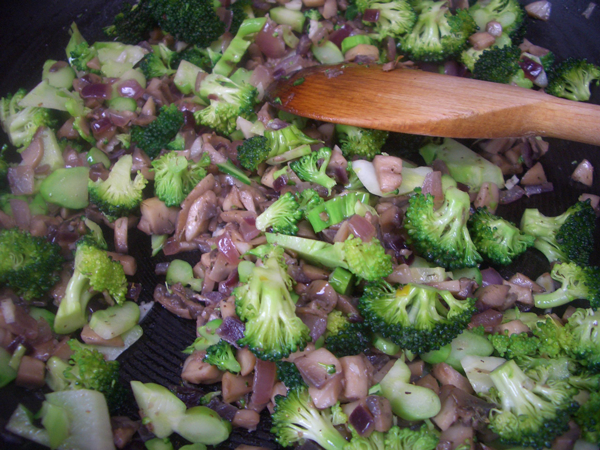 Add the broccoli, garlic and thyme and cook for another 3 minutes. Take off the heat and stir in the carrot. Set aside. In a sauce pan, heat the remaining 2 tablespoons of butter/olive oil over medium heat. Add the flour and nutmeg and whisk and cook for several minutes. The mixture will foam and start to smell nutty. Just as it starts to turn light brown, add the milk continuing to whisk. Whisk until the mixture thickens slightly. Add 1 cup of the cheese and whisk until smooth. Take off the heat and season with salt and pepper to taste. 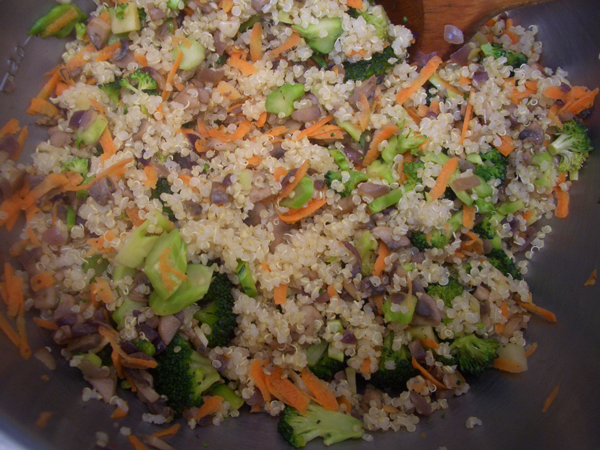 In a large bowl combine the quinoa, cooked vegetables and milk mixture. 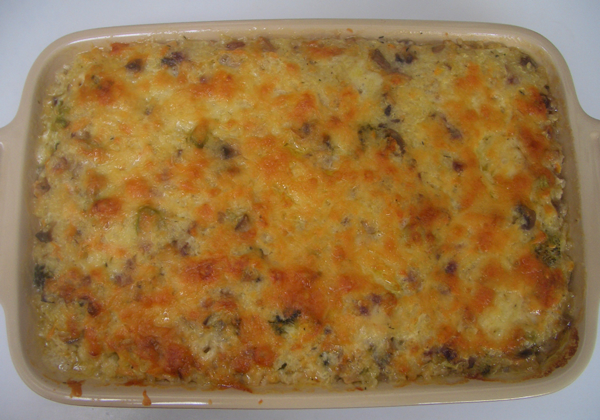 Butter or oil a casserole dish. Add the quinoa mixture to the dish and even out the top. 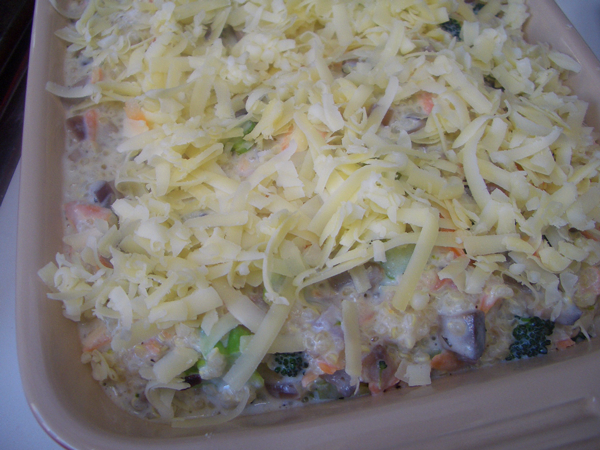 Sprinkle the remaining cheese evenly over the top of the casserole. It like to top mine with this for a little extra crunch.